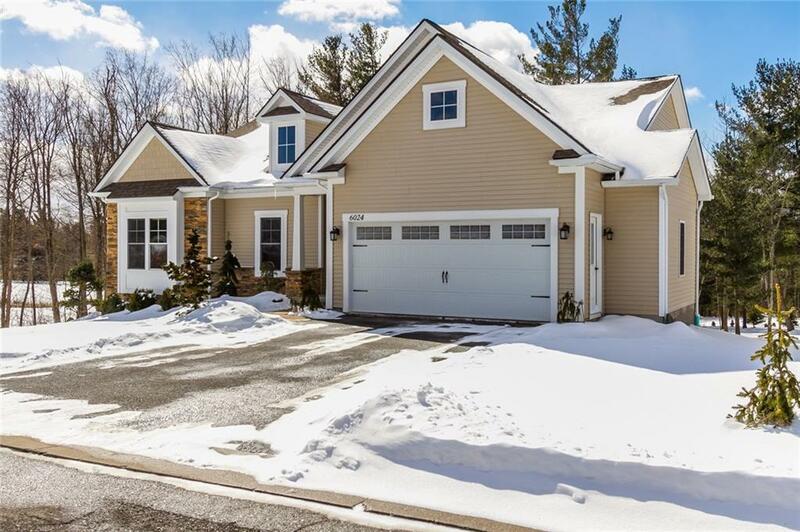 Beautiful 3 bedroom 2 bath contemporary Ranch situated on Bristol Harbour's championship golf course! Gorgeous open floor plan with hardwood floors, quartz countertops, stone fireplace and a wall of windows overlooking this wooded golf course setting! Enjoy " The Bristol Harbor Lifestyle" HOA fee includes 250' private sandy beach on Canandaigua Lake, with picnic area fire pit and grill. Club house with tennis courts, pickle ball courts fitness are and playground. Golf and Marina also available!! This has everything you could ever want! !